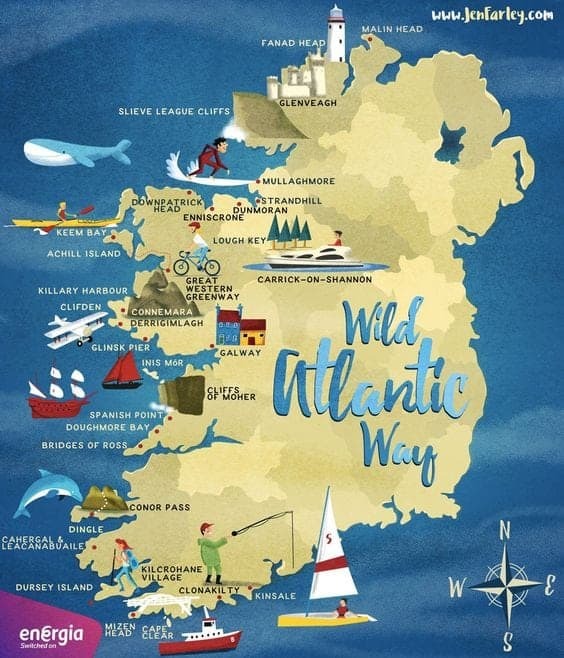 What is the Wild Atlantic Way Route? How long does it take to drive the Wild Atlantic Way? The Wild Atlantic Way route is based in the west Coast of Ireland, over 2700 kilometres encompassing 9 counties each and every one of which is stunningly beautiful. 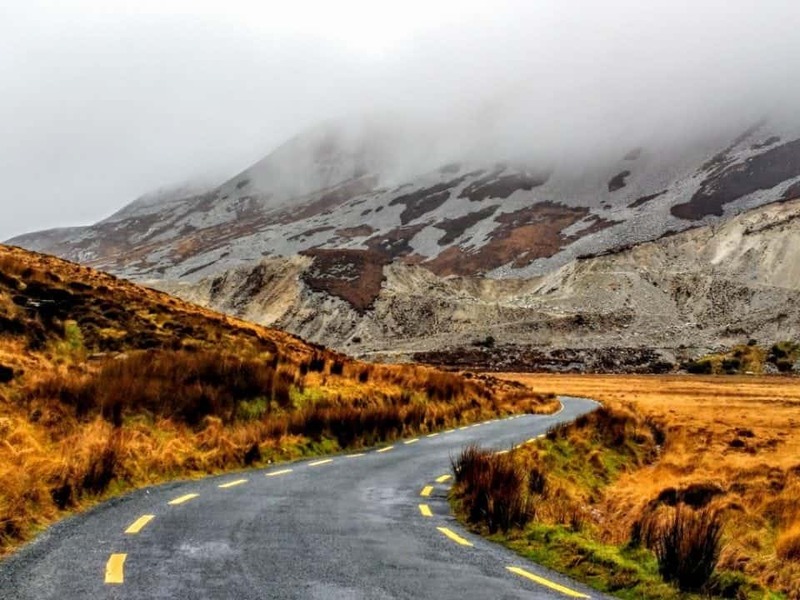 Planning an Ireland road trip itinerary can take an immense amount of time and energy. 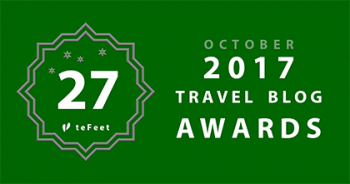 Planning your first trip to Ireland? Here’s all you need to know. To cover 2700 kilometres on a road trip of Ireland is almost impossible unless you plan on staying for at least a month. The Wild Atlantic Way of Ireland is the longest defined coastal driving route on earth. It’s easy to navigate and understand, but there are a few things you should know before you go. 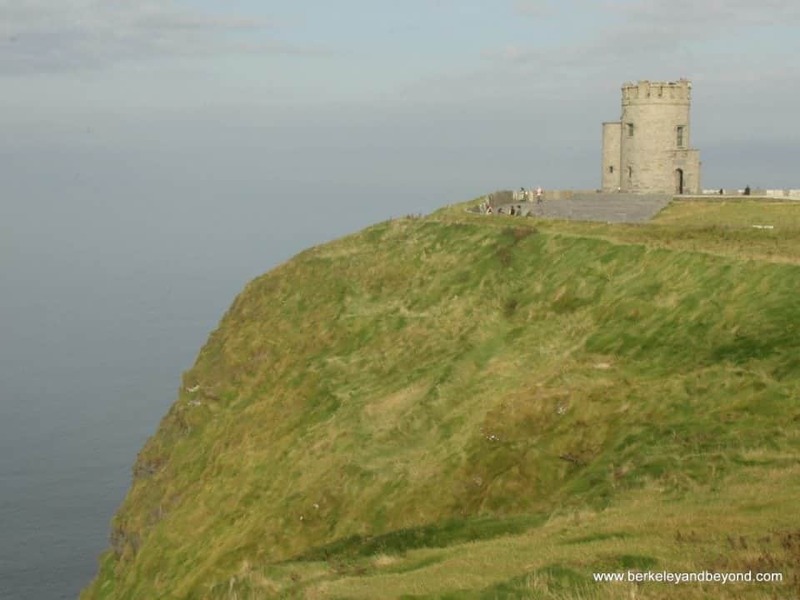 If you are planning a trip to the Cliffs of Moher on a day trip make sure you check out Bruna’s post Dublin to Cliffs of Moher, she has some great tips on getting there and more. If your road trip on the Wild Atlantic Way takes place during the off-season, which is from late October to the end of April you can probably improvise and book into places along the route. Places to stay on the Wild Atlantic Way vary from small cozy B&B’s to luxurious castles and manor houses and even lighthouses. There are as many types of accommodation as you could ask for. From camping to Glamping to a spa, stay in a luxury 5 star hotel it’s all here. Rates will vary from as low as €20 per person and up to as high as €500 per night. 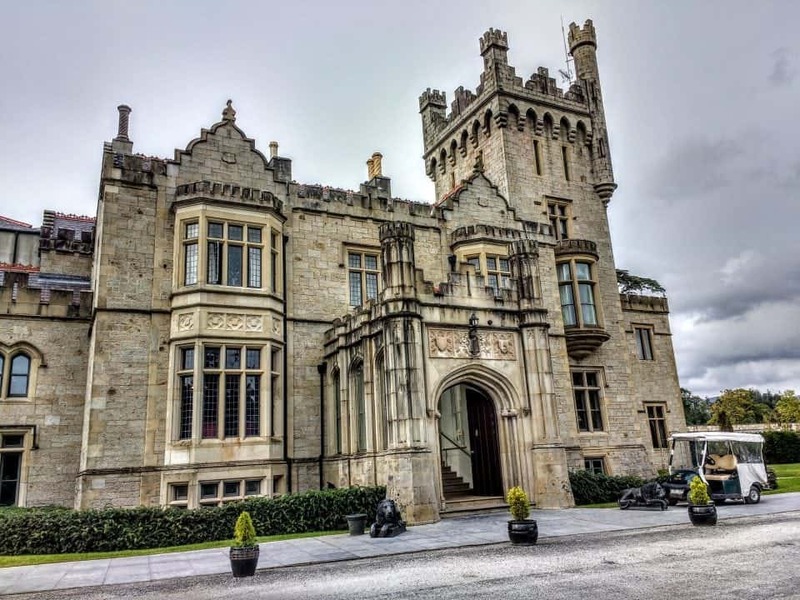 Stay at a 5 star luxury Castle hotel in Donegal near Lough Eske – The Solis Lough Eske Castle Hotel takes luxury to the next level. Don’t be fooled by those cheap rental car sites and aggregators offering you a rental for $5 a day. Car rental, with all the insurances you need in Ireland it is going to cost an average of around €600-800 for a week to 10 days. The best way to save money on a car rental in Ireland is to pick and choose wisely when you need a car. Don’t for example drive in cities like Dublin or Belfast and you could take public transportation to some site you may want to see. There are many tour companies that offer great value and you don’t have to waste time or hours on buses and you don’t have to wear yourself out driving. Food in Ireland has changed a lot over the years and is now considered some of the finest in the world. If you get the chance, try some local restaurants that specialise in locally grown produce and products that are wild foraged or harvested. Many a gourmet treat awaits you along the Wild Atlantic Way, not the least of which is the amazing seafood. The choices will range from budget to Michelin starred and it depends on what you want to spend. We recommend for cheap snacks and great sandwiches hit up the Spar stores that have a deli. You can also often find an Apple Green petrol station that offers a super cheap but filling Full Irish breakfast. What’s a Full Irish you ask? Don’t forget to check out the local cafes, bakeries and pubs along the way you never know what kind of treat you are in for. Just a note of caution – the Irish make far better tea than coffee although the newer cafes have baristas the coffee does tend to be the last thing on their minds. Here is a collection of some of the best places on the west coast of Ireland, which includes itineraries from some great travel bloggers. The northernmost point of Ireland is at Banba’s Crown in Malin Head. Located on the Wild Atlantic Way in the Inishowen Peninsula, Donegal. 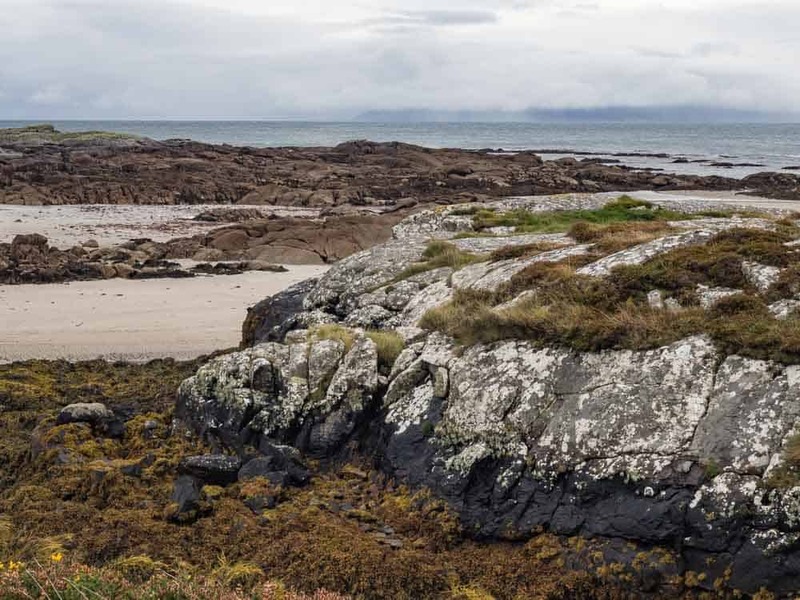 A rugged raw coastline where you can see 1.7 billion year old rock formations and if you’re lucky and the day is clear you may even see Scotland. Glencolmcille is located on the Slieve League Peninsula at the south-west point of Donegal – an area starting to be known as the Donegal Highlands and part of the Wild Atlantic Way coastal drive. The area is bounded on the south by the mountains of Slieve League (Sliabh Liag) and Leahan and on the north by Slieve Tooey. To the west lies the restless Atlantic Ocean. Saint Colm Cille, or Columba, is one of Ireland’s three patron saints (along with Saint Patrick and Saint Brigid). Colm Cille and his followers lived in the valley for a time and the ruins of several of their churches can still be seen there. Check out the Folk Village if you are there in season it’s a microcosm of what life was like in Ireland at the turn of the century. There are also a couple of great pubs in Glencolmcille to have a Guinness at. Glenveagh is a designated Special Area of Conservation and Special Protection Area under EU and Irish Law. 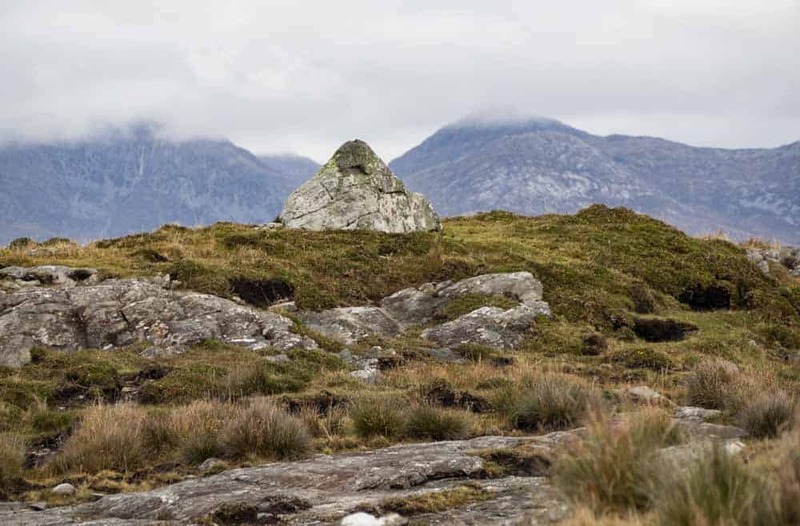 The 16,000 hectares of Glenveagh includes most of the Derryveagh Mountains, the Poisoned Glen and part of Errigal Mountain and is a beautiful place to walk the hills and follow trails. There’s even a shuttle bus to help lift walkers to the different hiking trails. The Park is a place of stunning beauty from raw mountain landscapes to rushing waterfalls. The Park is free to enter and there are many hikes around the area that make for a great day out. There is a visitor’s centre in the car park from which you can walk to the Glenveagh Castle and see where famous celebrities like Marilyn Monroe swam in the loch side pool. Glenveagh National Park is a remote and hauntingly beautiful wilderness of rugged mountains, pristine lakes, tumbling waterfalls and enchanted native oak woodland in the heart of the Derryveagh Mountains in the north west of County Donegal. At the centre of the Park on the edge of Lough Veagh is Glenveagh Castle, a late 19th century castellated mansion, built as a hunting lodge. Fanad Head is a small peninsula jutting out into the ocean in County Donegal. The most famous site on Fanad Head is the lighthouse, which overlooks Mulroy Bay and Lough Swilly. There is much to see in the area apart from the lighthouse though. 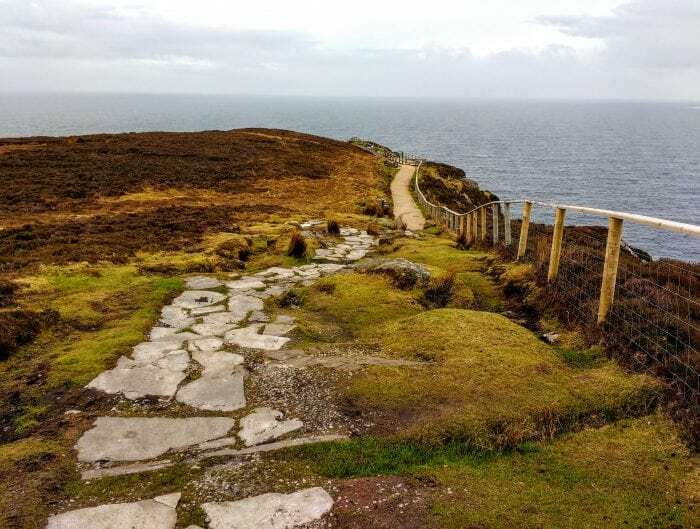 Part of the epic scenery of the area is the Great Arch, a stunning viewpoint that is one of the best places in Ireland to catch sight of the grey seals and whales. For beach lovers go and find Ballymastocker Bay, near Portsalon. Named one of the best beaches in Ireland this blue flag beach is a great place to swim and just relax. The highest sea cliffs in Europe and even more impressive than the Cliffs of Moher. 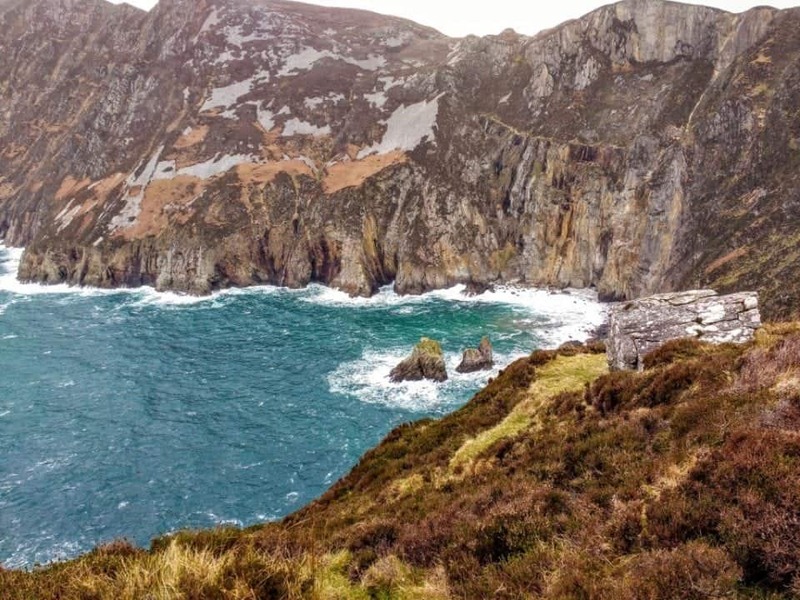 Slieve League is one of those undiscovered beauty spots in Donegal. Talk is they are building a visitors centre that will help maintain and sustain the Cliffs for future visitors. Currently however you can drive your car right up to virtually the top of the Cliffs, park and admire some of the most stunning views every. Just make sure to shut the sheep gate behind you. This restored cashel or ring fort is over 23 metres in diameter with surrounding earthworks and sits atop Greenan Hill with 360-degree views across Lough Swilly, Lough Foyle and the gorgeous countryside of the Inishowen Peninsula. On a clear day, it is believed that the view includes 5 counties. At 3.9 meters thick and 5 metres tall, the dry stonewalls of the “Stone Palace of the Sun” have three interior walkways, which are easily reached by several inset stairways. The views from here are simply stunning and nearby if, you fancy the walk you can visit a cairn and a holy well. 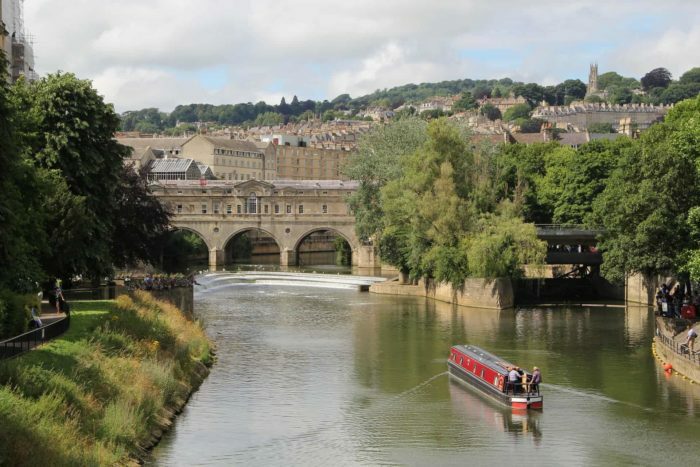 With the amount of rivers, canals, lakes and waterfalls across the entire county it seems like the best place to start. The absolute gem in the crown is Glencar Waterfall, located just on the county line between Manorhamilton and Sligo. A short path from the car park brings you to the small pool, which lies beneath the falls. There is no charge to visit the waterfall. You can stop into the tearooms for a quick snack or a cup of tea and traybake after your walk. 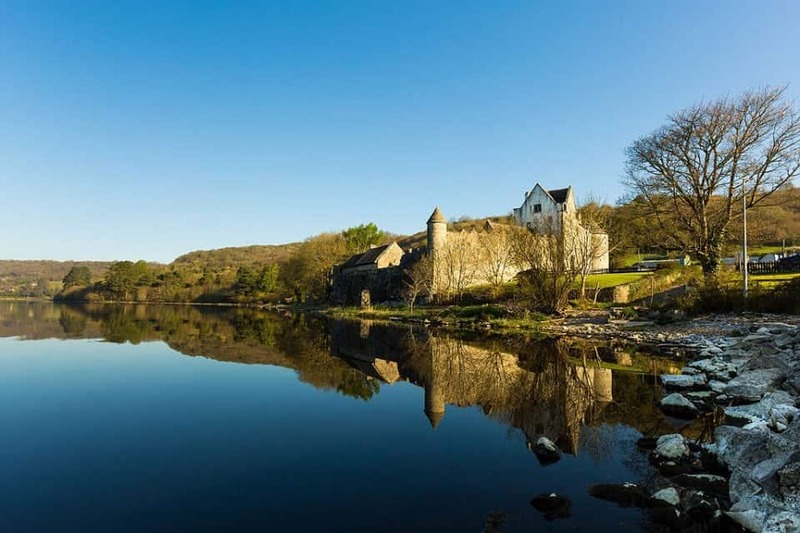 Just outside the town of Dromahair, along the shores of Lough Gill, stands Parkes Castle. The three-story castle, which dates from the 1600’s, is now a museum, which is open to the public during the summer season from March to September. A nominal admission fee applies. Glenview Country House and Folk Museum is located just outside Ballinamore along the Shannon Erne Waterway. Glenview Folk Museum is a private collection of over 6000 antique, historical and novel items ranging from pre-famine Ireland. There is an impressive array of farmyard equipment, a collection of horse drawn agricultural machinery, and a thrasher. A street scene has a number of reconstructed shops and a pub; all stocked, jam-packed with an assortment of products and equipped, as they would have existed in the past. 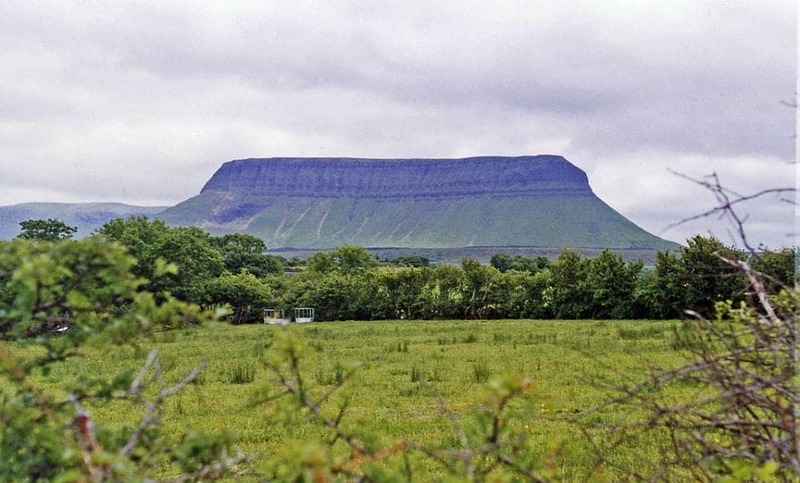 Ben Bulben sits in both Sligo and Leitrim and can be accessed from either side by walkers and hikers. A paved path starting at the Glencar Waterfall has a gentle slope for an easy walk. There is a unique variety of plants growing on the mountain, including some found nowhere else in Ireland. At 526 metres high, it’s no small task to climb Sligos’ famous mountain. The journey to the summit takes about two hours, but the views you get at the top are jaw dropping. Undoubtedly, Ireland’s most iconic mountain, Ben Bulben is the most distinctive peak among the Dartry range; it was formed during the ice age by massive glaciers segmenting the landscape. 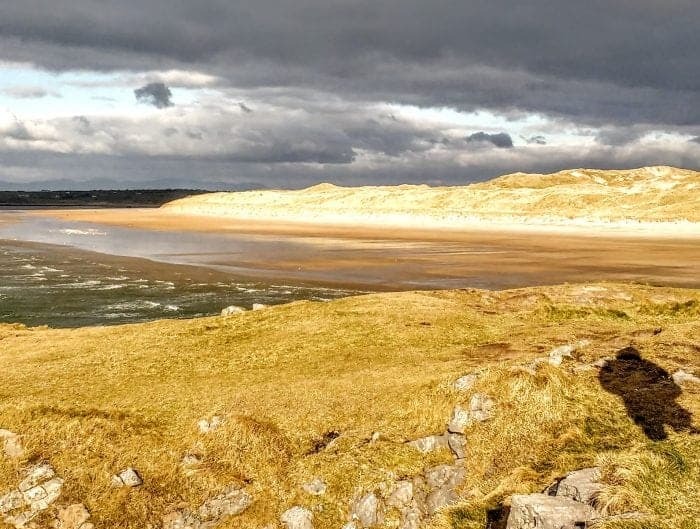 Strandhill is a growing tourist destination thanks to its stunning sandy beaches. Why not try some of the spas on the seafront and enjoy a seaweed bath or massage. You can make Strandhill your central stop and enjoy a visit to Queen Maeve’s grave at the top of Knocknarea. Irish legends state that Knocknarea is the burial place of the beautiful Warrior Queen Maeve of Connaught. She is said to be buried upright in the cairn at the summit of Knocknarea, spear in hand, still facing her enemies in Ulster. Until 2014, those wanting to visit Queen Maeve’s cairn on the summit of Knocknarea had to use the rugged path from the car park on the south side of the mountain. Another highlight of Strandhill is visiting Ireland’s largest megalithic tombs at Carrowmore. The megaliths of Carrowmore, located just southwest of Sligo town, are at the heart of the Coolrea peninsula and are one of the greatest megalithic complexes of ancient Ireland. The peninsula is bounded by water on three sides – Ballisodare Bay to the south, the Atlantic Ocean to the west and Sligo Bay to the north. Twenty-seven monuments remain today, in varying states of preservation. 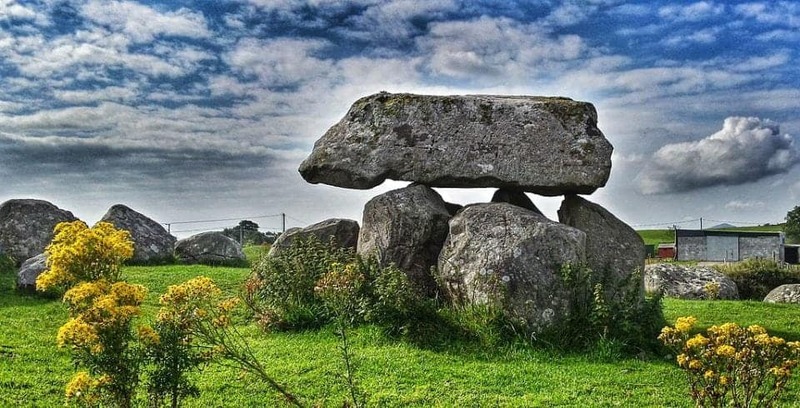 The remains of at least 65 monuments are known, though it was thought by earlier researchers that there may have been up to 100 monuments at Carrowmore. The sites were extensively damaged in the early years of the nineteenth century by land clearance and quarrying. 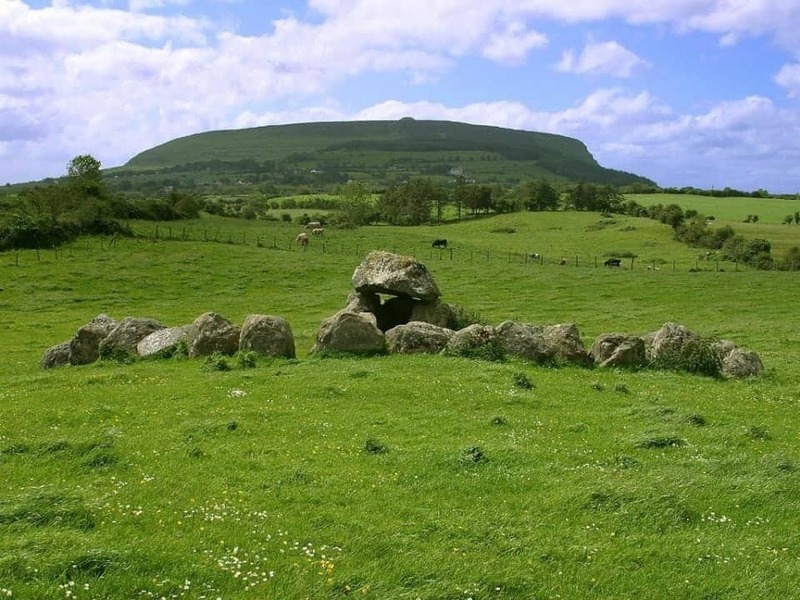 W.B Yeats was laid to rest in 1948 under the shadow of Ben Bulben Mountain in Drumcliffe, County Sligo. An unassuming grave holds his remains in the Cemetery of St. Columba’s Church. There is no cost to view the grave or to enter the church but donations are always welcomed. The Céide Fields in North Mayo will certainly give you a unique experience. The Céide Fields are the oldest known field systems in the world, over five and a half millennia old. It is a unique Neolithic landscape of world importance, which has changed our perception of our Stone Age ancestors. The remains of stone field walls, houses and megalithic tombs are preserved beneath a blanket of peat over several square miles. Cong is the home of Ashford Castle, a luxury hotel, which was converted from a Victorian lakeside castle, built by the Guinness family. Ashford Castle is a tourist attraction in its own right. The castle offers a variety of activities for its guests including Falconry, cycling and sailing. If you fancy spending the day there – book a meal at one of the restaurants so you can explore the castle itself. The library holds a collection of interesting books, paintings and letters from famous visitors. Cong also features a ruined medieval abbey, Cong Abbey, where Rory O’Connor, the last High King of Ireland, spent his last years. It also is the origin of a piece of Celtic art in the form of a metal cross-shrine called the Cross of Cong. The original ‘Cross of Cong’ is now held in the National Museum of Ireland, Dublin. There is a High Cross in the village. Perhaps the most famous thing about Cong is the 1951 movie The Quiet Man starring John Wayne, Maureen O’Hara, which was made there. The Quiet Man Cottage Museum is gives visitors a total Quiet Man experience as if they were actually ‘on-set’. Located by the river at Circular Road, Cong, between actual locations used for the filming, the ground floor of the cottage has been designed as an exact replica of White-o-Mornin’ Cottage. Painstaking effort has ensured that all the furnishings, artifacts, costumes, etc are authentic reproductions. The four-poster bed and the tables and chairs which Mary Kate cherished, the thatched roof, emerald green half door and white-washed front combine to charm all those who visit it. Every year on the last Sunday of June, thousands of pilgrims take to the slopes of Croagh Patrick. Walking, crawling or going barefoot to honour their patron Saint Patrick. The hike to the top is quite steep and even though the peak is (only) at a height of 764 meters (2.507 feet), the path goes pretty much straight up. The rocky hiking path cuts across several fields and it gets a lot trickier towards the top as the ground becomes more unstable and “pebbly” like walking on slippery gravel. Historically Westport was the home of the pirate Queen Gráinne Mhaol (Grace O’Malley). The dungeons from the ancient O’Malley fortress can still be seen in Westport House. The 18th Century Westport House is a privately owned historic home and Pirate Adventure Centre. It’s a great place for anyone with a love of pirate lore. Just outside of Knockaun, 80 meters off Downpatrick Head stands a colossal, 50 meters in height, sea-stack called Dun Briste (The Broken Fort). The surrounding cliffs, including the rock formation, were formed about c. 350 million years ago, when the sea temperatures were much higher than today. One legend has it that the place where the stack now stands used to live an ogre Geodruisge, He was a most obnoxious character, often making life difficult for St. Patrick, who used to pray at the church on Downpatrick Head. The saint became agitated, and prayed to God to get rid of this tyrant. The next day the stack with the ogre’s residence was separated from the mainland. Geodruisg couldn’t escape and so he vanished. Galway city, on Irelands west coast, is known for its great pubs, local Irish culture, and plenty of craic. It’s an amazing city to explore on its own, but it also serves as a perfect base for exploring this section of the Wild Atlantic Way. Galway City itself can be explored in a day. It’s a charming place with plenty of free attractions and sites. Plus, Galway is easily walkable and best explored on foot. Make sure to check out the Galway Cathedral, Eyre Square, and the Latin Quarter. Make sure to spend your evening at one (or a few) of the many live music pubs. For day two, head to Loop Head Drive; a scenic road trip with great photo stops and a limited few other travellers. Watch the waves for dolphins and whales and be sure to stop at the lighthouse and Carrigaholt Castle. On the third day, I recommend heading out to Inis Mor; the largest of the Aran Islands. Gaelic language, historic forts, and thatched cottages give this part of the country an old world Ireland feel. It can be explored by bike, horse and carriage ride, or you can book a tour with a local. Inis Mor can absolutely be seen on a day trip, but if you have time to spare, I do recommend staying overnight. Most tourists don’t spend the night so it promises to be a good local Irish experience. 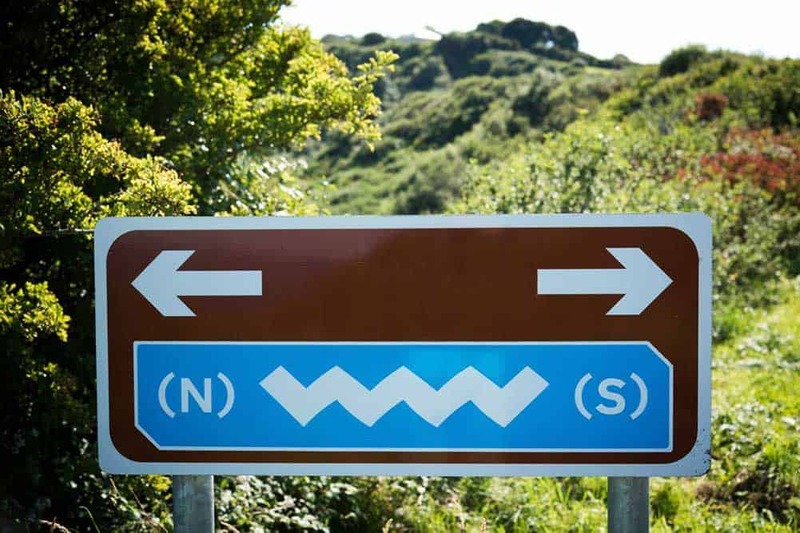 The Wild Atlantic Way (WAW) has 1,500 miles (2,500/k) of coastal roads that start in Kinsale and goes all the way up to the border with Northern Ireland. The most popular sections of the WAW include the Ring of Kerry, Dingle and the Cliffs of Mohr (as noted elsewhere in this piece). These sections of the trail are beautiful to be sure but I found the section of road between Galway and Clifden to have its own intimate beauty and it’s far less crowded. My Wild Atlantic Way itinerary zigzags along the WAW west of Galway, through Roundstone, Clifden, up the Sky Road and back to Galway via the northern Connemara road. 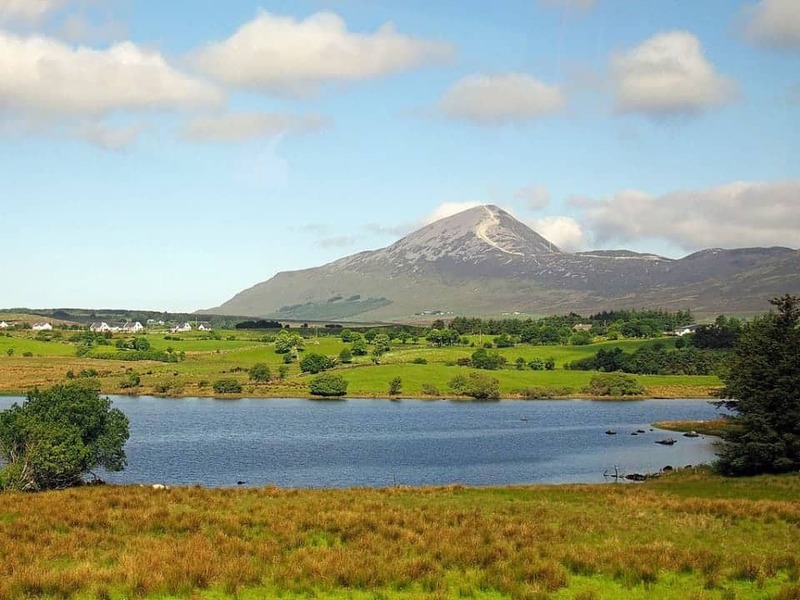 Popular stops on the route include Roundstone’s harbor, the Marconi transatlantic transmission station, the Clifden Sky Road, Connemara National Park and the Victorian Kylemore Abbey. But what makes this road trip worth it are all of the views in between those stops. Some people do this route in one day and you can indeed get to Clifden in 1-1/2 hours on the fast road, but that’s not the point. The true value of this road trip is taking the slow, meandering way along the coast road and through the bogs. The landscape here has a stark quiet beauty that will creep up on you. Going down the side roads and getting deliberately lost in Connemara is always worth it. Get more detail on this Galway to Connemara road trip here. Kylemore Abbey is quite probably one of the most photographed places in Ireland. Its stunning location on a lake and its beautiful pristine grandeur and welcoming appearance makes it a number 1 place to visit in Ireland. A Fjord cruise takes only 90 minutes and you can even have lunch in the boat if you want. It is one of three glacial fjords that exist in Ireland and you can see dolphins sometimes swimming around the boat. After that, you can go straight to Kylemore Abbey. The cost of the cruise is €20 per adult and it is an absolutely stunning way to spend 90 minutes. Like to know more about Galway City and what to see? 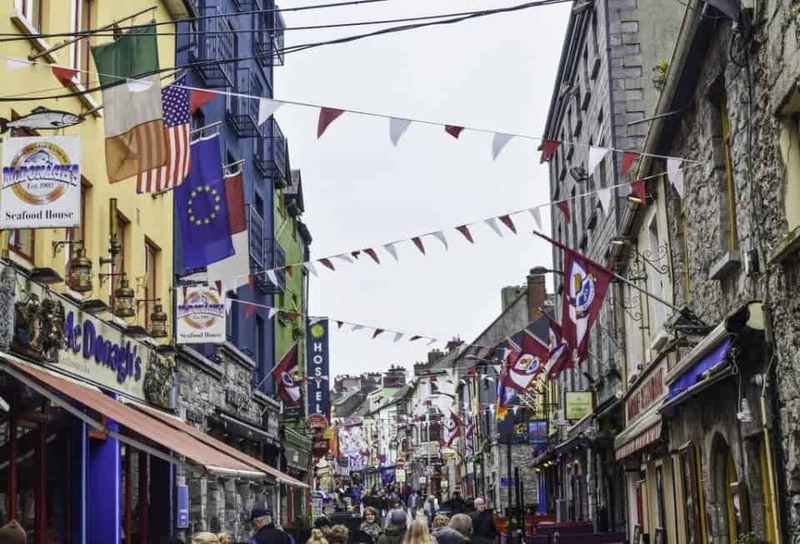 Janet has written a great post on 23 Fun things to do in Galway City on her blog Your Irish Adventure. This is a new app that I just ran across the other day and I am really impressed by it. They are working on apps for much of the Wild Atlantic Way but this one focuses on County Clare. It is brilliant and it only costs $9.99 (US). This is what the company says about the app. Bunratty is the most complete and authentic medieval castle in Ireland and an absolute must do when in Ireland. With its impressive castle, stunning Folk Park and the new fairy gardens Bunratty will keep the whole family occupied for hours. I planned out my trip to Ireland in great detail and was so excited when we finally arrived. The itinerary included major sites as well as small surprises. After landing in the morning in Shannon, it began with the dramatic Cliffs of Moher, after which we drove on to Cong to overnight at Ashford Castle. There we took a lesson in falconry and explored the tiny village and after two nights continued on to the Dingle Peninsula, where we spent one night in charming Dingle Town. The next day we drove the rustic Ring of Dingle and then moved on to Adare, a village of thatched-roof buildings, for the night. Then it was on to Dublin for four nights and the unusual Art Tea at the lovely Merrion Hotel, plus a lot of sightseeing. I am quite pleased with all we saw in such a short time. Doolin is often called the most perfect Irish village on the west coast. Doolin is a fantastic jumping off point for exploring the Cliffs of Moher, the Burren and the Aran Islands. 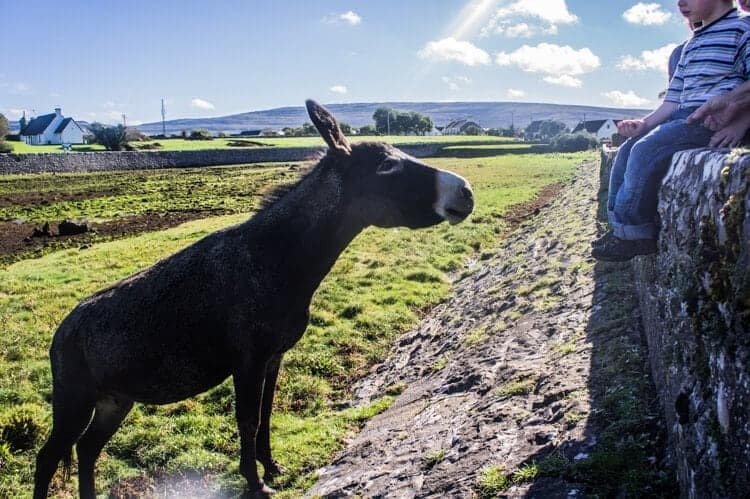 Adventure beyond the usual by taking a horseback ride through the Burren, or head to one of the two pubs in town: McGann’s and Fitzpatrick’s and enjoy some great Irish craic. Often touted as better than the Cliffs of Moher – Loop Head is a relatively short drive from those cliffs. Loop Head however is world’s apart. Here you will find very little traffic, no parking lots and virtually no tourists. What you will find is the true virtually undisturbed Irish views and cliffs that you have dreamt about. If you wish to avoid shelling out high prices for tours of the Cliffs of Moher, explore on your own, go, and find Loop Head. King John’s castle dates back to the 13th century and is one of the best preserved Norman castles in Europe. The interactive visitors centre offers pull out drawers filled with artifacts including weapons and coins (minted in the castle) to dress up areas for children and cannon ball games. In the main courtyard of the castle, you can watch a blacksmith at work in his forge from the sidelines of a 17th century siege. The castle itself has been restored beautifully, which allows you to climb several viewpoints that offer a 360-degree view of Limerick. Lough Gur, in Ballyhoura close to the village of Bruff, is a beautiful little lake with several archeologically significant sites. At the Heritage Center, there are many displays that prove this was one of the oldest settlements in Ireland. Hundreds of ancient objects emerged, including a bronze shield, pottery fragments and spearheads. The Lough Gur Stone Circle, located on private land, can be seen from Route 512 a short distance from Bruff. The circle, 46 meters in diameter within a perimeter mound, is the largest of its kind in Western Europe, estimated to be over 4000 years old. As in many countries Ireland is working to emphasize buying local, buying fresh and supporting small producers and the Limerick Milk Market is the epitome of that ethos. 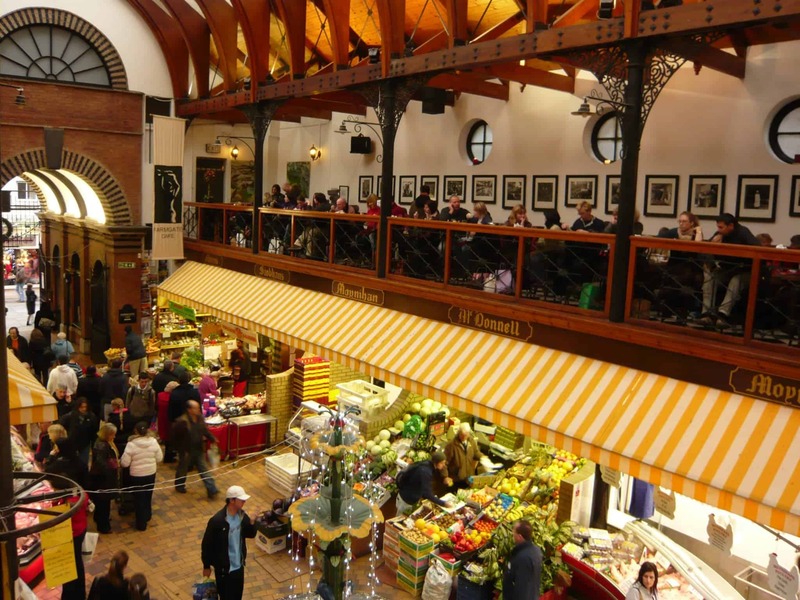 A bustling foodie mecca the Milk Market Limerick has something for everyone. 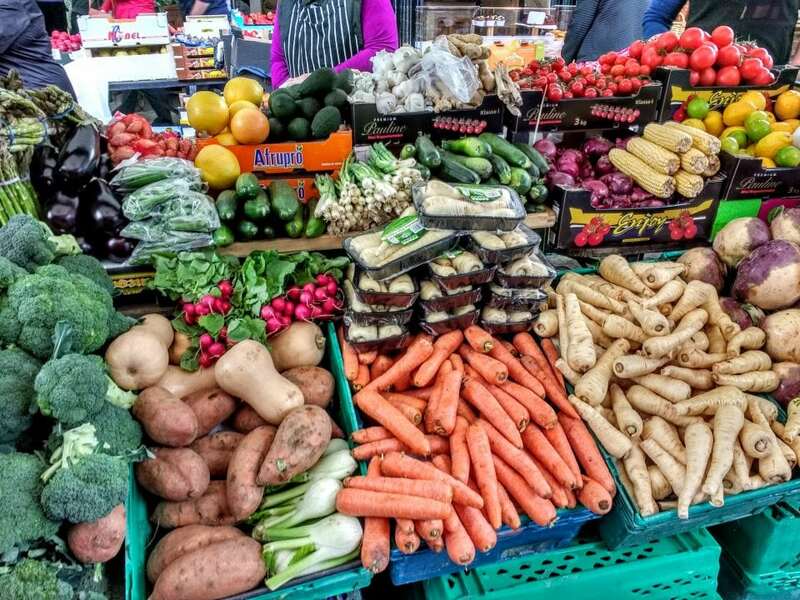 From special events to foodie tastings and cooking classes the Milk Market covers the gamut of gourmet events in the area. 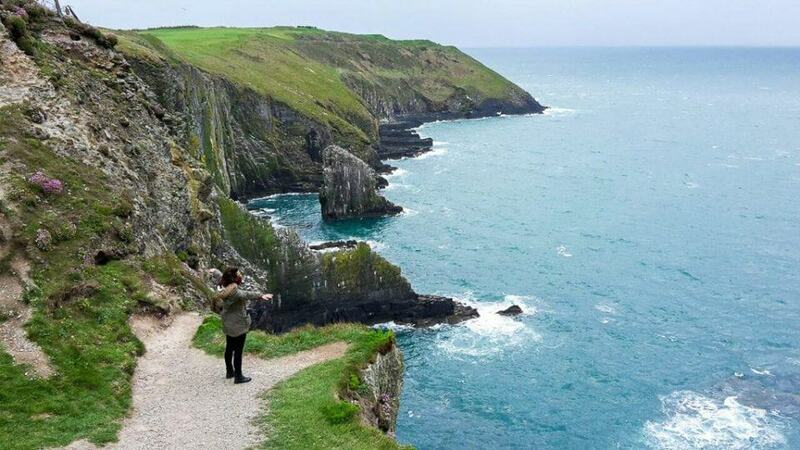 Ever since I moved to Ireland, one of my favorite places to visit is the cliffs at Old Head in Kinsale as it is the perfect day trip. For me this place totally represents Ireland – beautiful nature, lots of green and fresh air. The best way to get there is either by car (if you rent one) or by bike since it is located about 10km away from Kinsale city center. You can walk/climb around the cliffs on both sides, while one is more open and the other one more quiet and wind safe. There is no fence protecting you from the edges, since this place is pure nature. So, be careful in case you are there on a windy day. After visiting the cliffs, it is worth exploring Kinsale. It is a very small town; you can literally walk through within 30min. On the Main Street, you should grab a bite at the Lemon Leaf“cafe/restaurant to finish off your trip. Probably one of Ireland’s most famous landmarks the legend of the Blarney Stone is one that many tourists pilgrimage to. Not my idea of fun as you have to hike up many stairs and then take care that someone has a good grip on you as you literally bend over backwards to kiss the stone. But it does seem to be high on many a bucket list. On a tiny island in the middle of a beautiful lake sits one of the most romantic places in Ireland. Never has there been a prettier location for a church (Glendalough included) than St Finbarr, patron saint of Cork’s Oratory. A deep U shaped valley carved out of the mountains of West Cork at the end of the last ice age, Gougane Beara is also, where the Lee River rises. Up until the 1930’s this area was covered with smallholdings, with farmers and shepherds following the pilgrim paths for 100s of years. Gougane Barra Park has developed more of a recreational focus and is the only National Park in Ireland that you can actually drive into and around for a small charge. Although it is a lot healthier and more environmentally sound obviously, to leave your car and walk. There are 5 kms of roads and 10 kms of hiking / biking trails. The Ring of Beara is a stunning circular drive in southwestern Ireland, lesser known than the Ring of Kerry just to the south. The trail around the Beara peninsula begins in Kenmare and takes in some beautiful panoramic views. 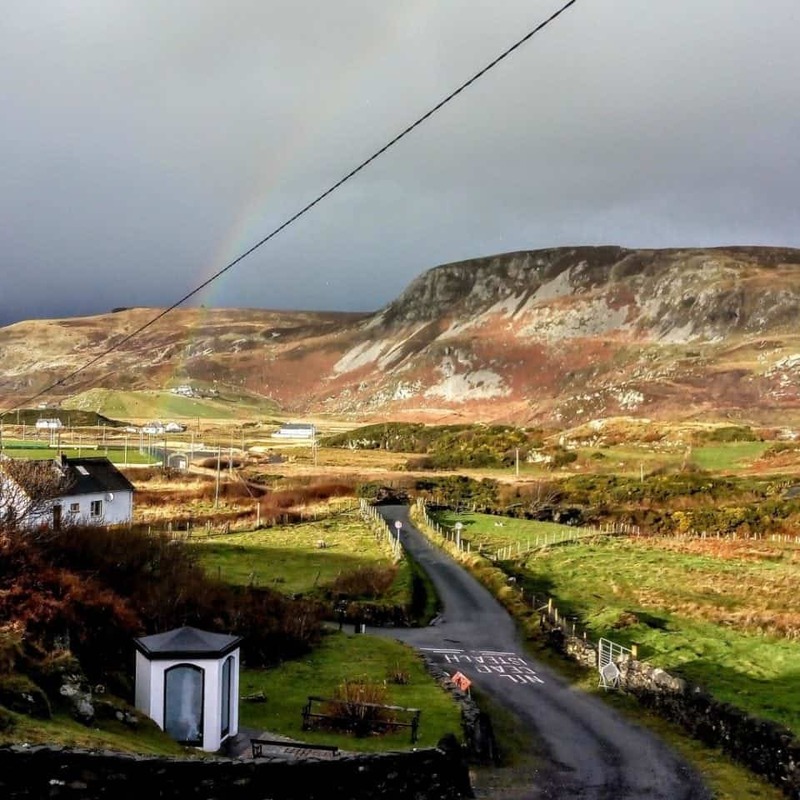 At the end of the Beara Peninsula is Dursey Island & Ireland’s only cable car, which connects Dursey Island (County Cork) to the mainland. You can visit the Island via the cable car and you can find the opening times of Dursey Island Cable Car here. There are perhaps half a dozen occupied houses on Dursey Island, mostly small crofting farms, along with holiday cottages you can rent. Please note though there are no shops, pubs, restaurants or anywhere else to buy anything, so do take any food & water you might need with you. The Martello Tower is over 200 years old and stands on the top of the Western hill. It was built as a lookout for French invasions during the Napoleonic Wars. There are towers dotted along the whole coastline, each insight of each other. They would each have a fire built and ready on the roof, and if enemy ships were spotted the fires would be lit, the signal travelling tower to tower to rapidly send the message back that an invasion was imminent. If you’re short on time in Ireland, or simply want to experience a great mixture of amazing landscapes, incredible history, and charming Irish towns in a short period of time, the Haven Coast leg of the Wild Atlantic Way is a fantastic place to start. This itinerary takes you past colourful villages, for a tour through the star-shaped Charles Fort, to weather-beaten headlands, past stunning beaches, and leads you to amazing ancient artefacts. It’s entirely possible to drive this route in a day, but I’d recommend spreading it out over two or three days to appreciate the sights on the way. 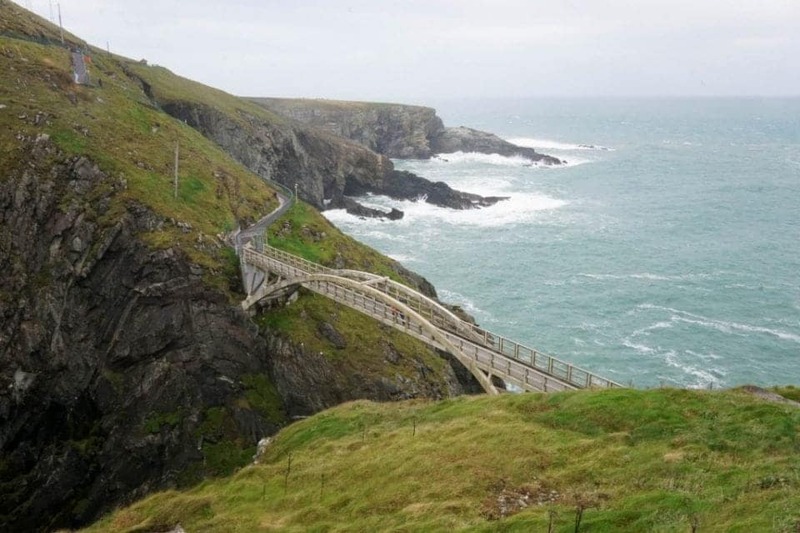 I particularly enjoyed spending time at Mizen head with its walkways and breathtaking viewing platforms, and Gougane Barra, which is even more spectacular at night. In 3 days, I toured the southern part of Ireland with Paddywagon Tours and explored the cities of Galway, Doolin, Dingle, Killarney and Cork. Highlights of this road trip include the 16th century Dunguaire Castle, which is one of the most photographed castles in Ireland, The Burren, and a 300 million year old lunar landscape where you can also find stone cottages and famine villages and The Cliffs of Moher, that rise 120-240 meters above the Atlantic Ocean and are a sight not to miss. Along the way, you will see lush green fields, stunning ocean views and… lots of donkeys! While this route is definitely doable in 3 days, when you’re self-driving, I can recommend spending a few more days to let the scenery sink in and you get to spend some quality time with Ireland’s friendly locals. Some suggested extra stops on the way could be Limerick and Blarney Castle, but I would also see if you can spend some more time on the Wild Atlantic Way, the coastal route, which extends over 2500 km along the length of the west coast of Ireland, from Kinsale in County Cork to Malin Head in County Donegal. It’s a road trip you won’t forget! Lonely Planet says that Dingle is truly quaint without even trying. Dingle is famous for its traditional music pubs of which there are a number of as well as some great cafes and restaurants. It is after all an Irish “seaside” town and to the Irish that means a visit for some Murphy’s Ice-cream made only from Kerry cattle. Star Wars movies have made this place famous for being Luke Skywalker’s home. Skellig Michael is an island off the coast of Portmagee in South West Kerry. Rising majestically from the sea, Skellig Michael towers 714ft. (218 metres) above sea level. On the summit of this awe-inspiring rock, you will find a remarkably well preserved sixth century monastic settlement. On the spectacular Small Skelligs 23,000 pairs of gannet nest on every available ledge making it the second largest gannet colony in the world. On the larger Island that was used in filming, you have to be pretty physically fit to get to the top of the island for the views. If climbing. There are over 600 steps up Skellig Michael to the top and it can be a blustery slippery walk so be prepared. Some of the boat cruises circle the islands but don’t land and others will take you right to the Island for a tour. Be aware that it can be quite rough out there and in many cases, the boats don’t have any facilities. So make sure you go before you board and take your own water or snacks with you. Shame on me for forgetting to add The Gap of Dunloe! Everyone has heard of the jaunting carts and the trip through the Gap of Dunloe. This narrow mountain path sits between the Purple Mountain and the evocatively named MacGuillycuddy Reeks. You can also do a boat tour from Ross Castle through the lakes and you can get dropped off at Brandon’s Cottage. From there you can grab a cart or walk the 6 miles between the mountains if you fancy it. Driving the Gap of Dunloe in a private car can only be done during off-season and should only be attempted by the brave! The single lane road leaves little room for passing and blind corners will test your nerves to breaking point. There you have it – not by any means a complete guide to the Wild Atlantic Way but some of our favourites along the route. If you have any other suggestions to add to our list, please feel free to send them in with a photo if you have it to [email protected] we would love to feature your suggestion. 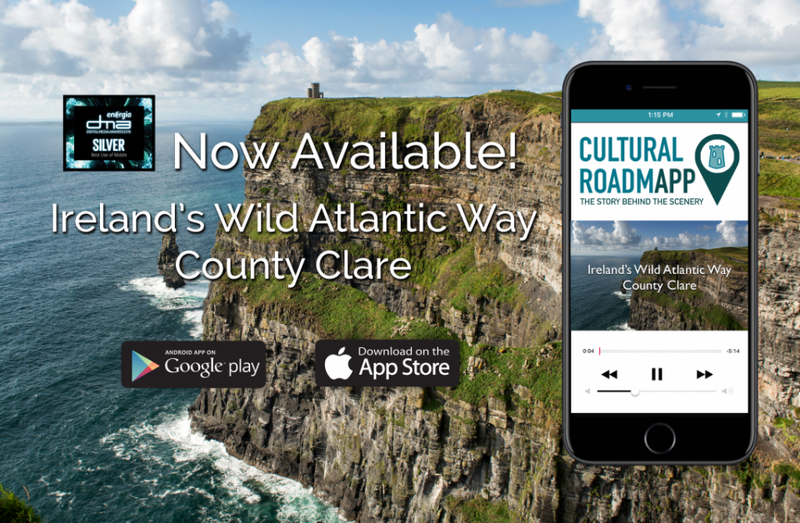 Don’t forget to download the Wild Atlantic Way App before you go as well you can find it here. Stay tuned for the next installment Ireland’s Ancient East and Daytrips from Dublin coming soon! You know, we’ve never been to Ireland but your article makes us think we really should just take a plane and rent a car. We lived in the UK for so long and we loved driving next to the coast, it’s something really cool about it. Wales looks stunning. I feel intoxicated by scenery, and wishing for months of time (and funds) to explore the whole west coast in full. But aside from being greedy to see everything – and what a beautiful everything there is to see – I can pick out segments of the drive to enjoy in bite sized chunks. 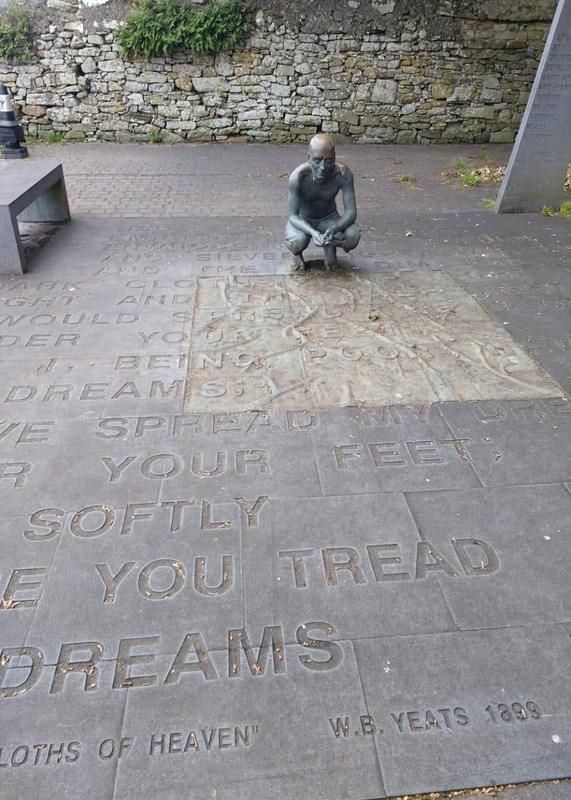 I had no idea the Yeats memorial was there, and beautiful to see “He wishes for the cloths of heaven” laid out like that. Whoever did the graphic for the Way needs a word of congratulation too; it’s such a vivid icon to spot on signs. Wow – so many places to see! 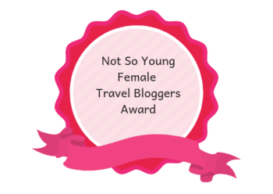 We’ve never been to Ireland before so I’m going to pin this for when we do go! Thanks for sharing all your fantastic photos as well. Aww man this post is making me miss Ireland so much! We were able to drive some of the WAW during our seven day road trip, but it was not enough time. We really wanted to see the slieve cliffs and Glencar Waterfall. But we managed to hit a lot of stops you mentioned and stayed at Lough Eske Castle!